About — Over. Above. Beyond. 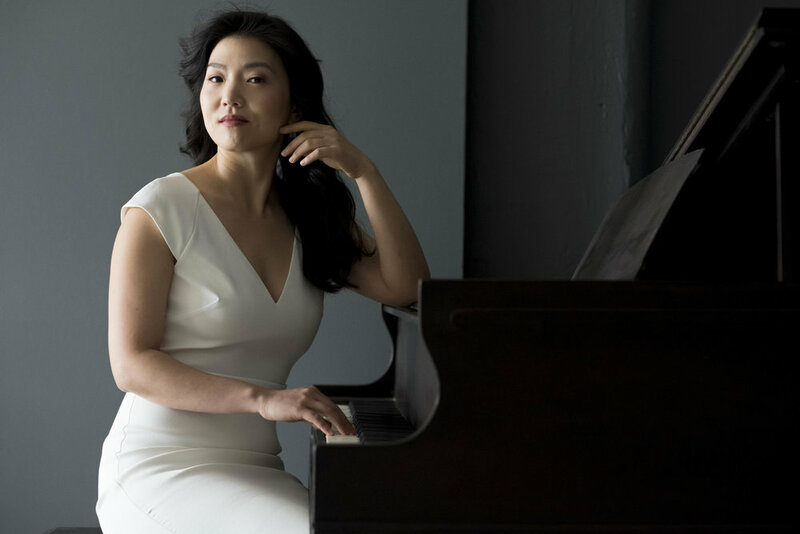 Today, as a classical concert pianist, Jeeyoon performs for audiences in concert halls all over the United States, from San Francisco to New York. Her global performance appearances include Carnegie Hall in New York, Experience Series of Captivate Artists in San Francisco, Chicago FortePiano Salon Live Series, WFMT, 98.7, Hilbert Circle Theatre in Indianapolis, GloVil Art Hall in Korea, Judson Park Auditorium in Cleveland, the Mozarteum Festival in Salzburg, Austria, the San Diego Symphony Chamber Music Series, and the La Jolla Music Society Series. As an active chamber musician, she has collaborated with other soloists including violinist Phillippe Quint, Ning Feng and Cellist Johannes Moser. "She is simply a force of nature, one who lives for that special connection with a live audience."